Achievers Ghana is extremely pleased with our gradually increasing list of corporate sponsors as we welcome the Leading Ladies’ Network as one. With their support, at least five new girls will receive full sponsorships to stay in school in this new and upcoming academic year – very exciting! Even prior to this, and since February this year, the founder, Yawa Hansen-Quao, as well as the entire Leading Ladies’ nextwork team had supported us in numerous ways including our efforts towards girl mentorship and advocacy. We ardently look forward to continuing this extremely rewarding partnership, Yawa, Olivia and team! The girls say Thank You! 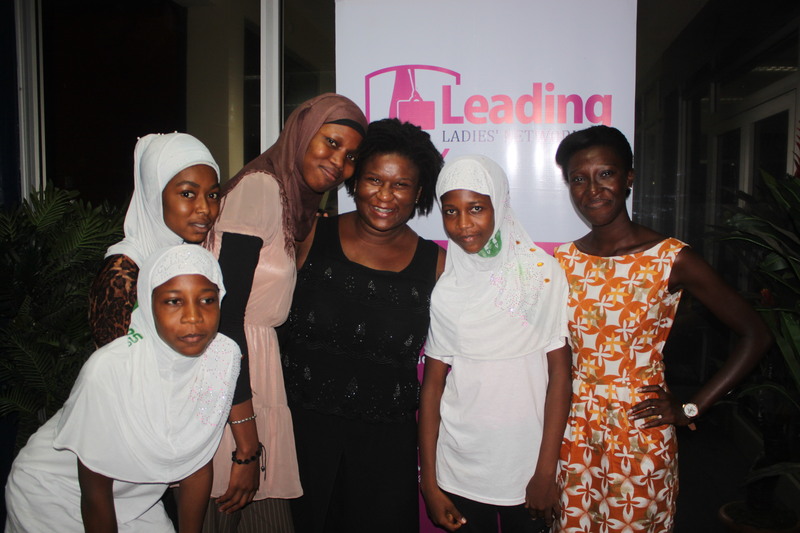 This entry was posted in News and tagged corporate sponsorship, leading ladies network, Yawa Hansen-Quao. Bookmark the permalink. Great news. Fantastic to see Achiever’s hard work being rewarded.